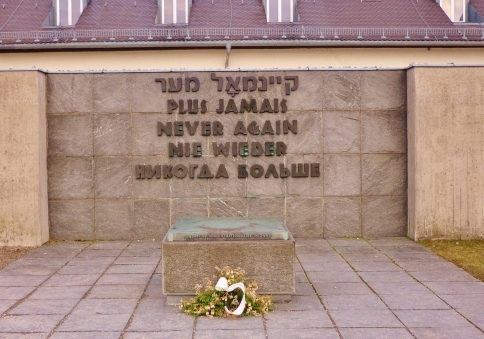 The evening of May 4th through the evening of May 5th mark Holocaust Remembrance Day, Yom HaShoah. In honor and memory of the millions of souls lost in the Holocaust, this simple photo of a wall at Dachau. Never again. That is very sad and very poignant… Never Again – nothing else needs to be said, does it?